This fridge is a real beauty with its 450L capacity. 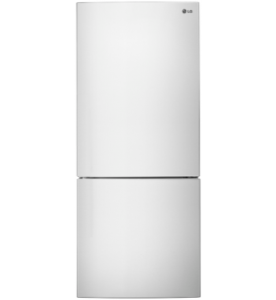 Its perfect for a family of 3-4 people with its 295L Fridge and 155L Freezer. Cook till your hearts content and have all the room to store it!